Refinancing – A Good Idea, Or A Bad Idea? Many people ask themselves should I refinance my mortgage. This is a very good question and each person’s situation is going to be different so it is not a simple question to answer, but there are some considerations. 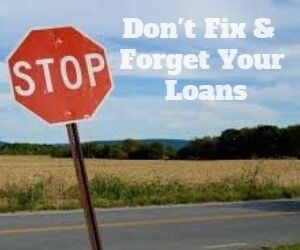 First you should think about why you are even considering refinancing your mortgage. There may be a very good reason that makes good financial sense, but often it’s more of an emotional decision based on an experience with your existing bank – generally not a good bank experience. Like many decisions there will often be some benefits to refinancing and some negatives. 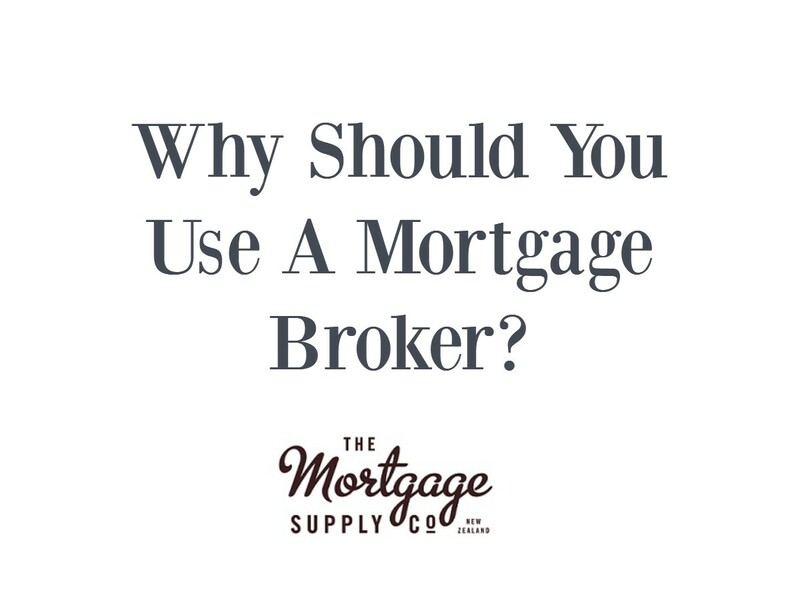 Speak to your mortgage adviser and they can help you with making the decision. People often have relationship breakdowns and sometimes this can happen with business relationships too. It does not necessarily mean that anyone is in the wrong, but at times the staff at the bank just thinks differently and it is easier to start fresh with another bank. Some people have gone through a ‘bad patch’ and their banking history might have been slightly tarnished. The existing bank might not be as helpful as they could and therefore starting a new relationship with a new bank might then be the best thing to do. Every bank has a slightly different way of looking at things and it is common for one bank to not allow you to do something while another bank is quite happy for the same thing to happen. This is often the case where there is something a little out of the ordinary – you may be self-employed, receive inconsistent income, be a little older, have had some previous history or just have an unusual situation. We all want to be treated fairly by the people we deal with and a bank or any other lender should be able to treat you fairly; however unfortunately many do not and expect that you will not notice or do anything about it. 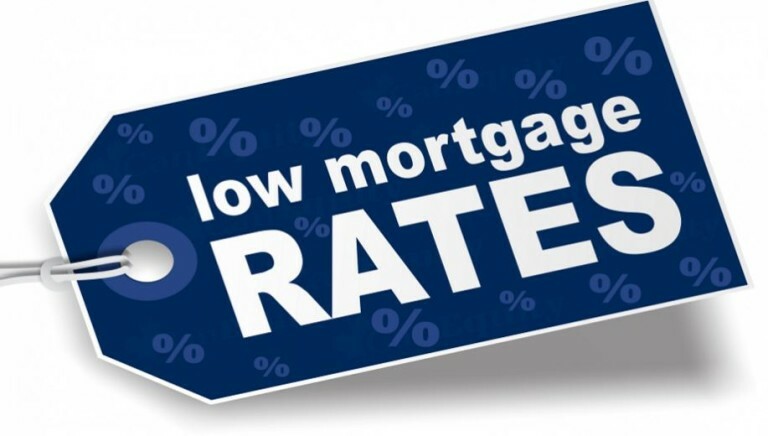 Could you get lower home loan rates if you refinanced today? Ask an adviser to help you decide. 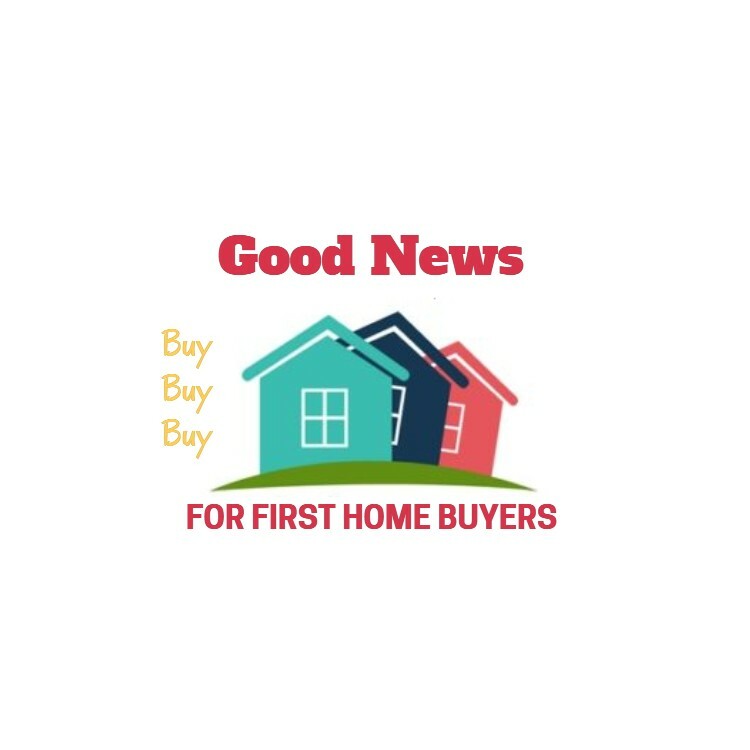 Of course it is not always possible to get the best home loan interest rates, but your bank should always be trying to offer you a competitive rate. 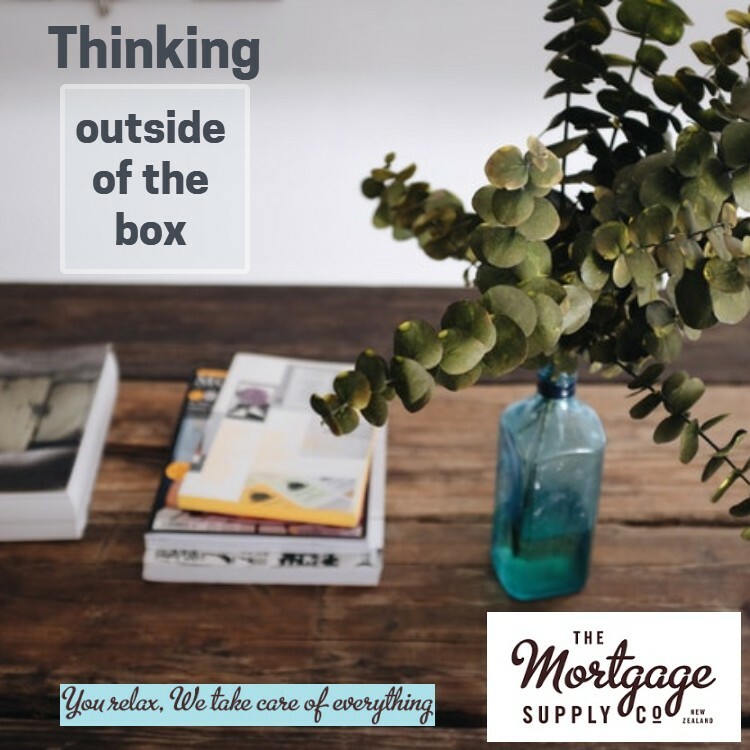 This is where a mortgage adviser can help ensure that your bank always does offer you a good and fair home loan interest rate. 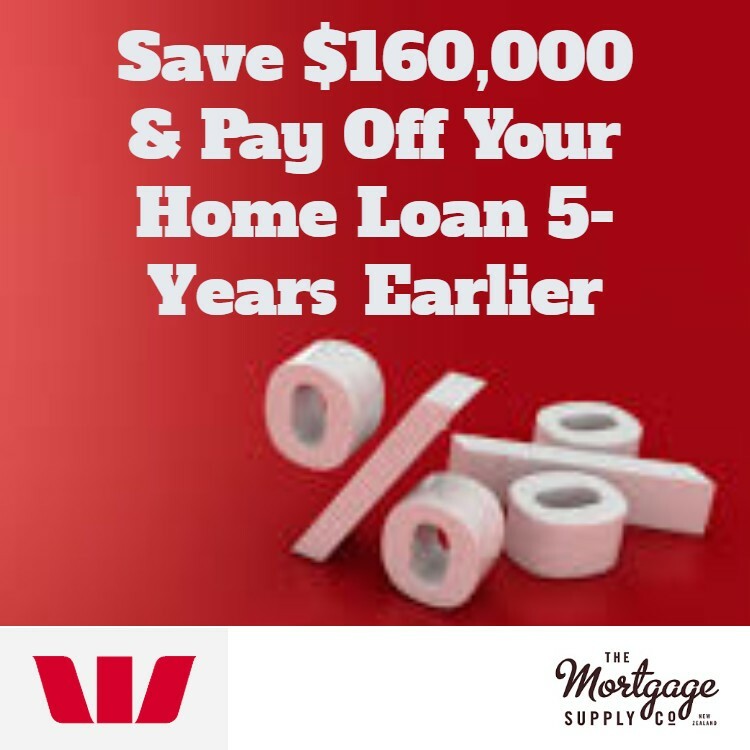 When you refinance your mortgage you need to be prepared for some costs. 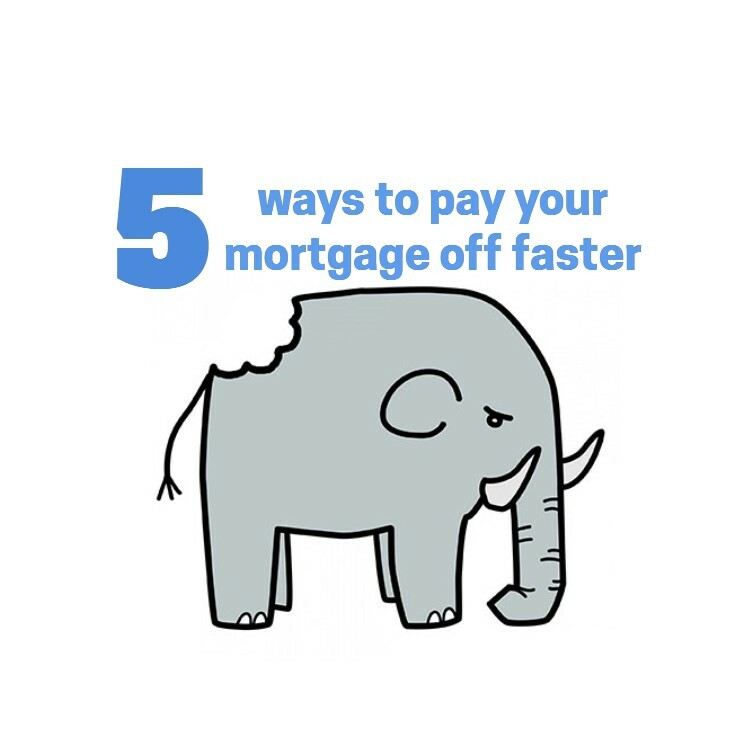 Typically there will be the costs for your solicitor to switch your mortgage, there may be a discharge and break fees from your existing bank and you may need a valuation on your property. Often the new bank is willing to cover some of these costs and there may be cheaper refinance options being offered. 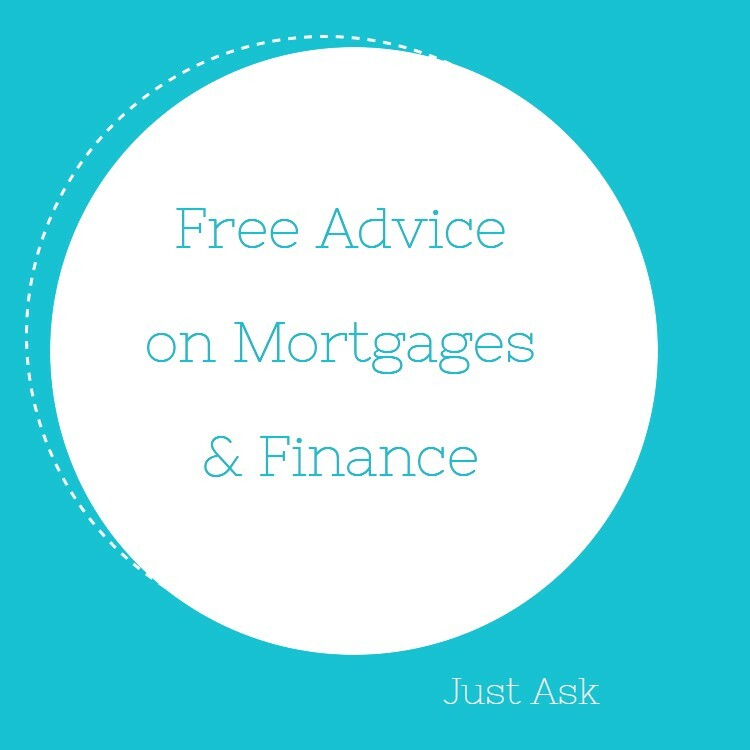 Your mortgage adviser can explain what is available and negotiate a package with the new bank to assist you. The key is to ensure that you are getting the best from your home loan and it is always a good idea to consider any debt consolidation of any vehicle loans, personal loans, store cards or credit cards – any debts that have a higher interest rate than your home loan. We have provided a mortgage refinance calculator on this website to help you work through numbers.